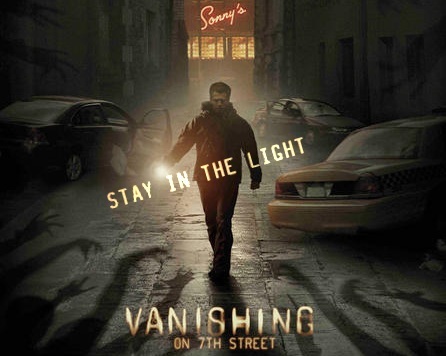 The movie Vanishing on 7th Street: trailer, clips, photos, soundtrack, news and much more! 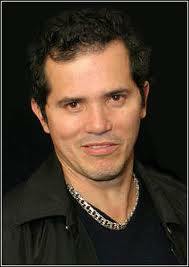 The film is starring Hayden Christensen, Thandie Newton, John Leguizamo and Jacob Latimore. The film is directed by Brad Anderson. An unexplained blackout plunges the city of Detroit into total darkness, and by the time the sun rises, only a few people remain – surrounded by heaps of empty clothing, abandoned cars and lengthening shadows. With daylight beginning to disappear completely and whispering shadows surrounding the survivors, they soon discover that the enemy is the darkness itself, and only the few remaining light sources can keep them safe. As time begins to run out for them, darkness closes in and they must face the ultimate terror. 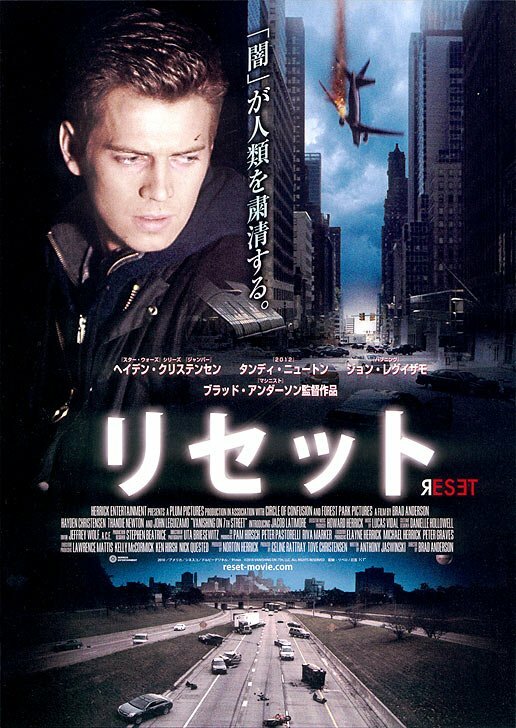 Luke (Hayden Christensen) notices that something is amiss. 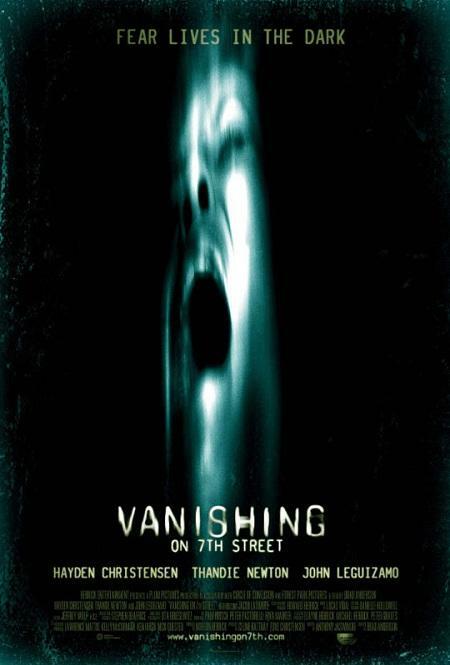 Vanishing on 7th Street is a terrifying, apocalyptic thriller movie that taps into one of humankind’s most primal anxieties: fear of the dark. 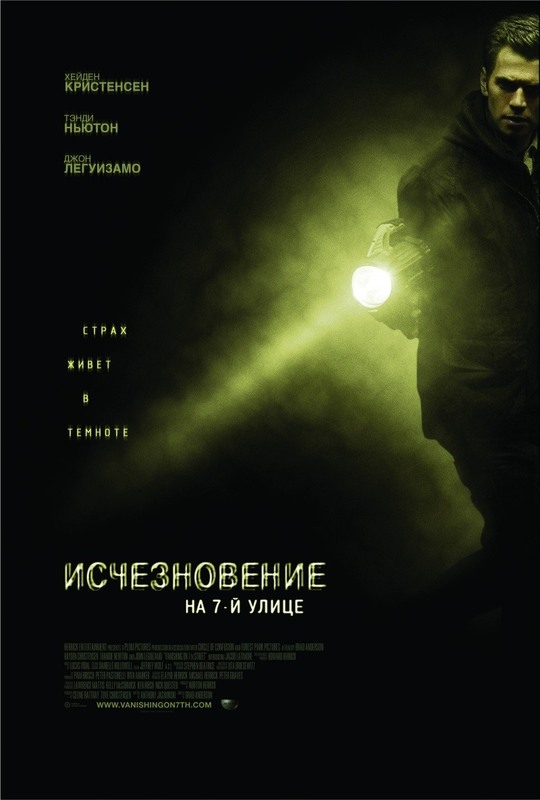 The film is starring Hayden Christensen, Thandie Newton, John Leguizamo and Jacob Latimore. Be afraid of the dark, stay in the light! The movie Vanishing on 7th Street is starring Hayden Christensen, Thandie Newton, John Leguizamo, Jacob Latimore, and Taylor Groothuis. The film will be released in theaters on February 18, 2011. “It starts with a power outage. Where once stood living beings are now piles of discarded clothes. The once sunny city is shrouded in blackness…Each passing day contains fewer daylight hours, and only those who cling to some other form of light can escape the encroaching darkness. Are you afraid of the dark? You’d better be afraid if you want to survive! 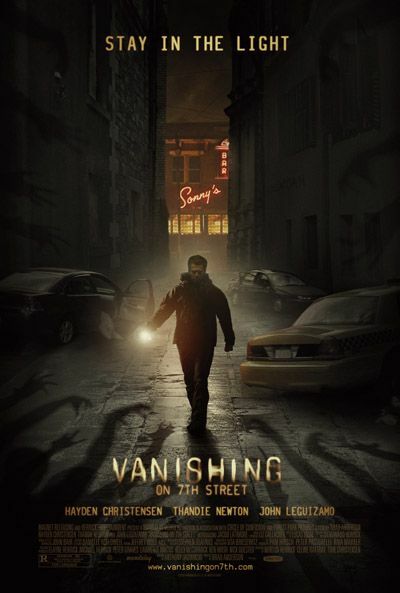 The cast of Vanishing on 7th Street includes Hayden Christensen, Thandie Newton, John Leguizamo, Jacob Latimore, and Taylor Groothuis. The film will most probably be released in 2010.